Hivos partner SEATTI (Southeast Asia Technology and Transparency Initiative) is in strategic cooperation with Jakarta Provincial Government, President’s Delivery Unit for Development Monitoring and Oversight, DailySocial and the World Wide Web Foundation to hold a hackathon called ‘HackJakarta – Jakarta Open Data Challenge’ (#HackJAK). 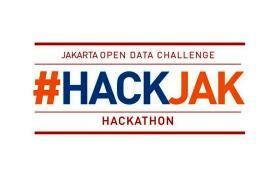 Scheduled for 26 – 27 April 2014, the hackathon will provide space for techies to develop applications that deliver solutions to problems faced by both the government and citizens of Jakarta. The hackathon is designed to further the concept of transparency through the Open Data and Open Government approaches currently being applied by the government, i.e. information should not only be easy to access, but also easy to understand in order to improve the quality of life of citizens. The team involved has curated a number of potential developers for this activity and held a pre-event on 17 April to give potential participants a technical briefing on the hackathon. Due to high interest from developer communities, the team had to close registration on 23 April 2014, as 200 participants had already registered for the hackathon, whereas only 120 were anticipated. SEATTI is expecting as many as 20 to 25 applications to be developed during the event. 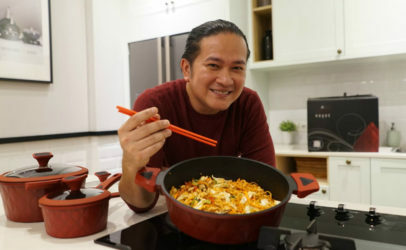 Apart from the prizes for four winners provided by the team, the Jakarta Provincial Government will award a special prize for two winners chosen by the Vice Governor of Jakarta. You can follow the event on Twitter using #HACKJAK . SEATTI believes that open access to information and transparency will give the public greater insight into government activity and lead to improvements in government accountability and effectiveness. 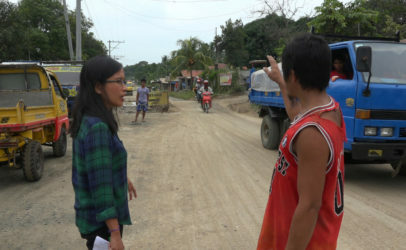 Information Communication Technology (ICT) is one of the key enablers in promoting public transparency thanks to its ability to provide a large amount of real-time information in appropriate formats to cater to the needs for information of a large number of people. Hivos supports SEATTI on its strong belief that open access to public information and government transparency are necessary in order for citizens to be fully engaged in the democratic process and pro-actively help end corruption and engender accountability in leadership.